If you are a big printing or marketing company that uses production printers, color or black & white, it will make sense to work with the newest technology. 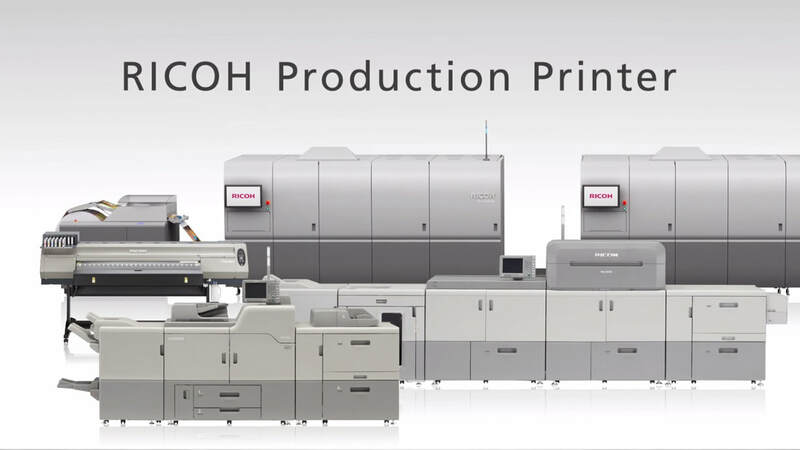 Production printers are very expensive to buy initially, but if you need to have this type of equipment in order to perform a service, it is important to consider all your options. What happens if you have a deadline and the current machine breaks down? Will you be able to replace it in time by buying one immediately? The option to rent production printers makes sense on so many levels. Money-wise, you will save on the initial purchase price, but you will also be able to provide a great printing service to your customers using the best equipment available. 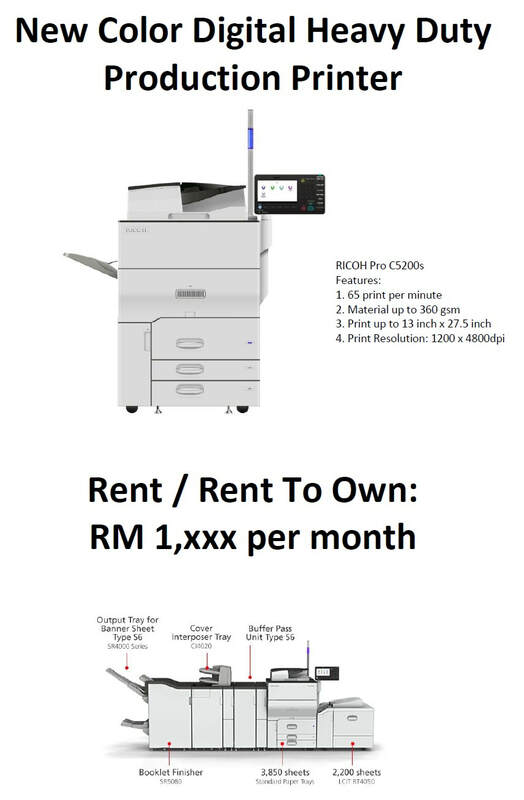 At FSM, you will be able to rent any kind of printer, regardless of the type of service or industry. Now you will be able to have control over your expenses, knowing that you will only pay a small amount for the renting of a brand new machine, and be confident in reaching your deadlines on time, all the time.